Pound cake; most commonly known as Madeira Cakes here in New Zealand. A very basic smooth cake that is most often used as a base recipe for making birthday or anniversary cakes. 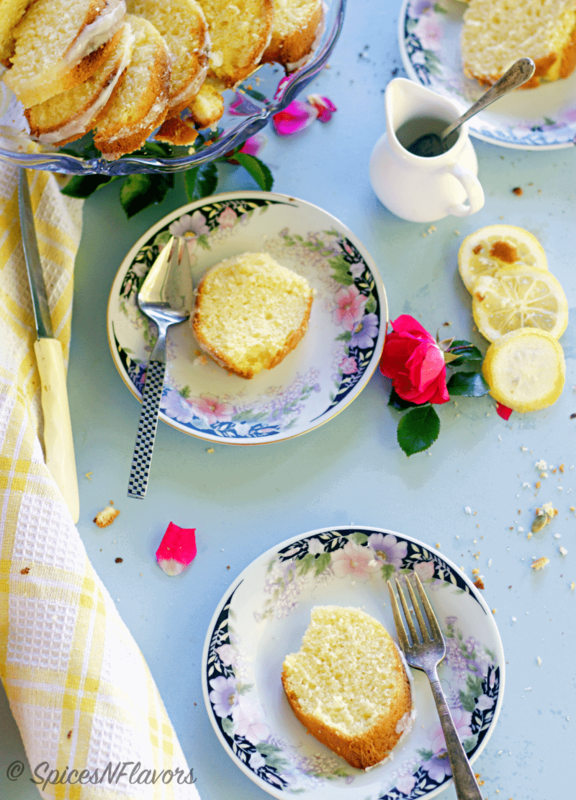 Pound cake is so named because the recipe calls for a pound of each butter, sugar, flour and eggs. So simple right!! 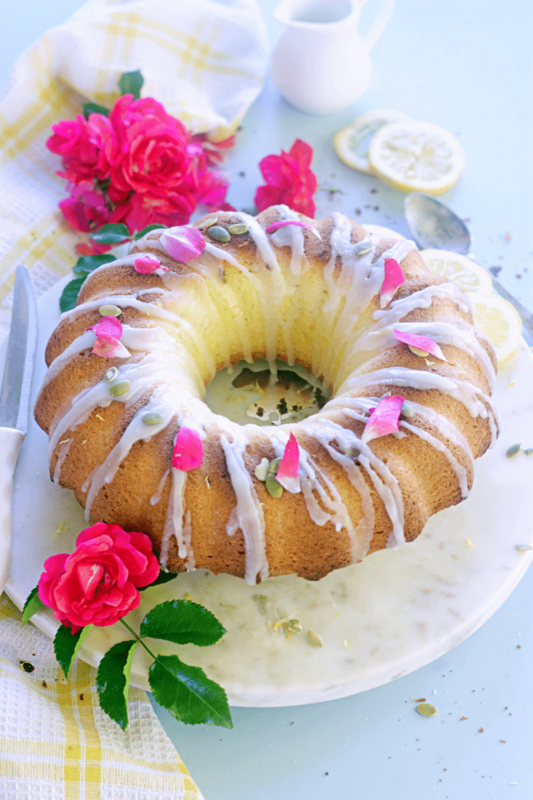 This pound cake also falls under the chemical and mechanical aeration method. Wondering what those terms mean? Check out my Chocolate Chip cookie post or my Baking for Beginners series where I have explained it in detail. 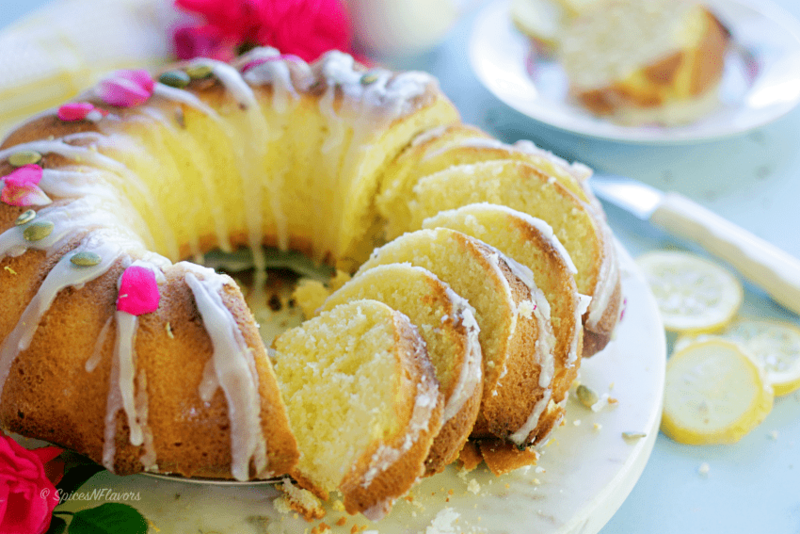 So what are the two main commodities you need to know for making this Pound cake? The very first is Snowhip – a cheaper commodity used in place of butter. Commercially snowhip is used to reduce the cost of making this cake; however for home baking I highly; highly recommend using only butter just for flavour quotient. 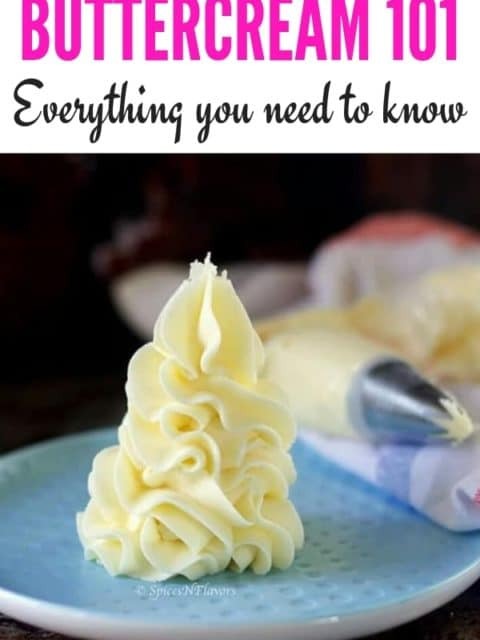 The other uses of snowhip includes that there is no need to refrigerate it, it can be used to aerate the product without the need for conditioning and reduces the risk of curdling because of the emulsifying property. The other main commodity used commercially is High-ratio Flours; these are much softer and finer than the regular plain flour as they are milled longer. These flour has the capacity to hold a lot more liquid than the plain flour as a result of which the end products tend to be more softer and lighter in texture. 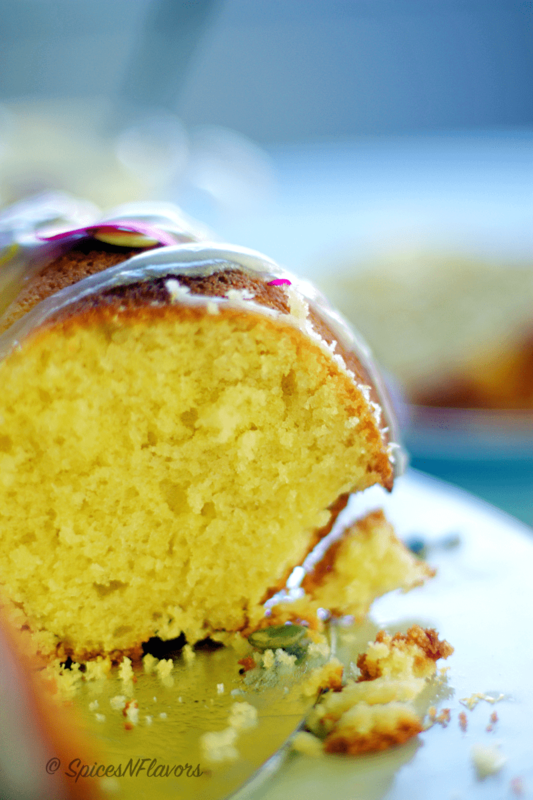 What is the science behind baking these Pound cakes? Its simple; the caramelisation of sugar under hot conditions gives the cake a flow to spread and the coagulation of proteins present in the flour which holds the end product together. You must check out my chocolate chip cookie or my chocolate muffin post which has in detail explanation about everything you need to know for baking perfect goodies. This pound cake is so light; that it was giving me big time Spring goals..
lol.. Its Autumn now in my part of the world. Yes when everyone is ready to welcome the sunshine we will have to wait for sometime to do it. Look at the soft crumbs!!! Ahh.. 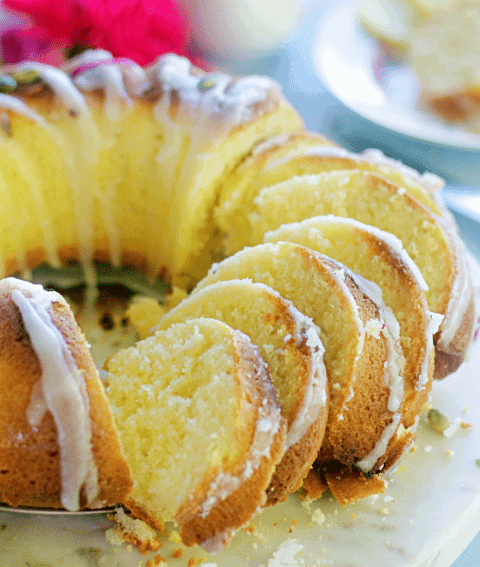 This cake is the best ever pound cake that you can make and enjoy. 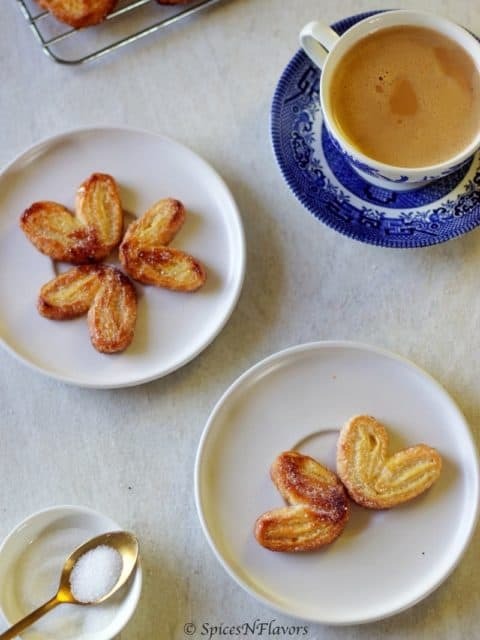 One that is so easy to make and two that it tastes so buttery, soft and light melting in your mouth gives you such immense satisfaction that you won’t look for any other base recipe ever. 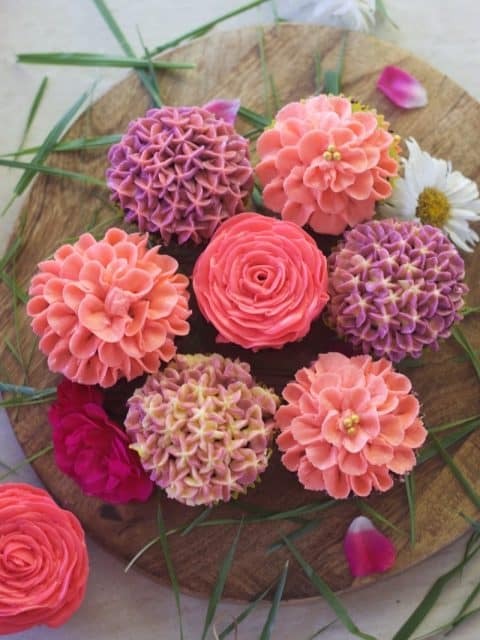 This recipe can be used as a base recipe for making birthday cakes and wedding cakes also. 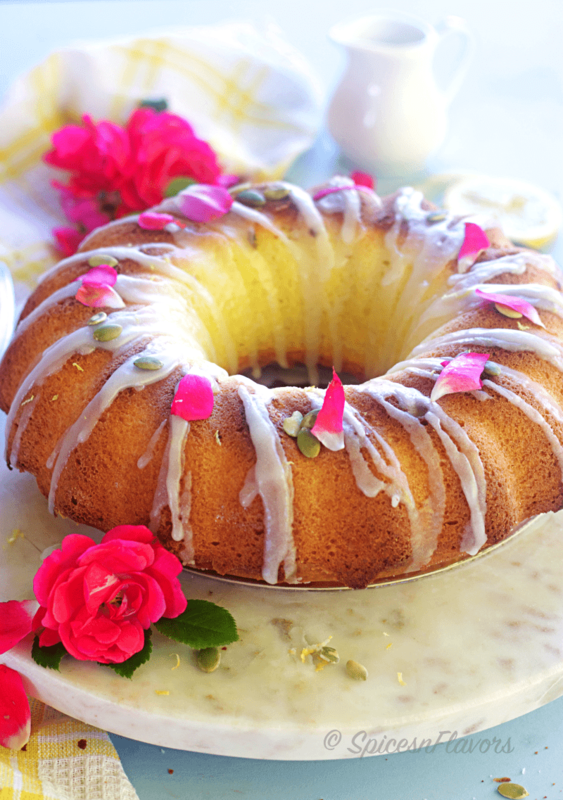 The lemon icing just compliments the cake perfectly.. A one must bake for summers!! Cream the butter and sugar until light and fluffy, scraping in between. This would take about 10-12 mins in a stand mixer. Add vanilla extract into your egg mixture. Add warmed eggs in about 4-5 stages and beat well. Scrape the bowl before each addition. However, add a tbsp of flour along with eggs in the last addition. This is done to avoid curdling of the batter. Beat well. Add dry ingredients to the egg mixture. And combine until crumbly. The stage where you can still see some flour add in the milk and zest and combine until clear batter. Even out the batter by gently tapping on the tabletop. Bake in a preheated oven at 170° for 20 mins turning the pan after about 12 mins. Let it cool. Prepare the icing and ice the cakes. Cream fat and sugar for about 10 mins until light and fluffy scraping in between. Combine vanilla extract into your egg mixture. Add this whisked warmed eggs and salt in 4 stages and whip for at least 2 mins. Add a tbsp of flour along with the last addition of eggs in order to avoid curdling. Scrape the bowl before each addition of egg. Fold in sifted flours until the batter resembles a crumble. Lastly fold in milk and zest and mix batter until clear. Pour the batter into the prepared baking tin and gently tap to even out the batter. Bake it using the double tray method at 170° celsius for 25-30 mins; turning the cake half way around or until a knife inserted in the middle comes out clean. Sieve icing sugar and add lemon juice little by little, beat until smooth that is till you get a pouring consistency. 1.Add half milk and half orange juice for an orange flavoured cake. 1. The eggs and milk have to warmed – to be specific at 23°C. If you do not have a thermometer just warm it over hot water stirring the eggs continuously or else you will end up cooking the eggs. 3. Do not; at no cost should you over mix the batter. Over mixing will cause the cake to be dense and heavy instead of light and soft. Mix until you get a clear batter. If you happen to try this recipe then do tag me, tweet me or instagram me I would love to follow you and your posts.